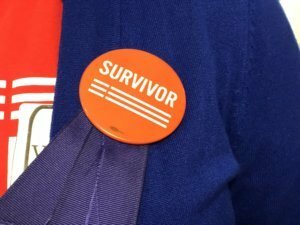 Advocates for survivors of abuse are among those pressing hard for passage of the bill in Annapolis, Maryland, that would get firearms out of the hands of domestic abusers. ANNAPOLIS, Md. — As lawmakers in Annapolis consider a bill to make certain that anyone convicted of domestic violence surrenders their firearms, advocates for survivors of abuse say a recent case in Maryland underscores the need for passage of the legislation. Citing the recent death of a woman found fatally shot on the roof of a Salisbury, Maryland, home, the Maryland chapter of Moms Demand Action issued a statement. “This is another deadly reminder that Maryland lawmakers must do more to protect women, families, and law enforcement from domestic violence with firearms,” the statement said. According to police in Salisbury, 30-year-old Erica Gould was shot to death by her estranged husband, 35-year-old Jameal Gould. 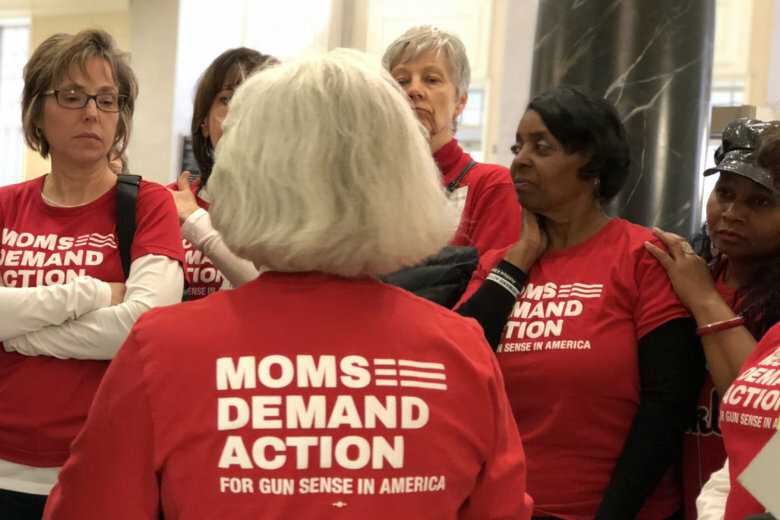 Lawmakers in Annapolis are in the final days of the legislative session, and Moms Demand Action along with Everytown For Gun Safety, are among those pressing hard for passage of the bill that would get firearms out of the hands of domestic abusers. Angela Wright, a volunteer with Moms Demand Action, explained that as a survivor of domestic violence, it’s important to her to get the bill passed. Decades ago, she was in an abusive marriage. She said her then-husband used to put a gun to her head and play Russian roulette. She recalled the sound of the gun’s cylinder spinning — and the clicking sound that followed. “I knew, I just knew, he was going to kill me,” Wright said. She knows the question that people have when she tells that story: Why didn’t she leave? “I was afraid for 30-some years to tell my story because I knew that was going to be the criticism — because I’d heard it all my life,” she said. Now, years later, Wright said she’s pushing for the legislation in Annapolis so other women won’t have to ask themselves those agonizing questions. Lawmakers have until Monday, April 9 — when the legislative session ends — to finish their work.